Document Library and Toolkit for BCP/DR > UConn > Victor M. Font Jr.
After forming the governance teams and dealing with Hurricane Sandy, much of my time was spent creating a BCP/DR toolkit and document library. 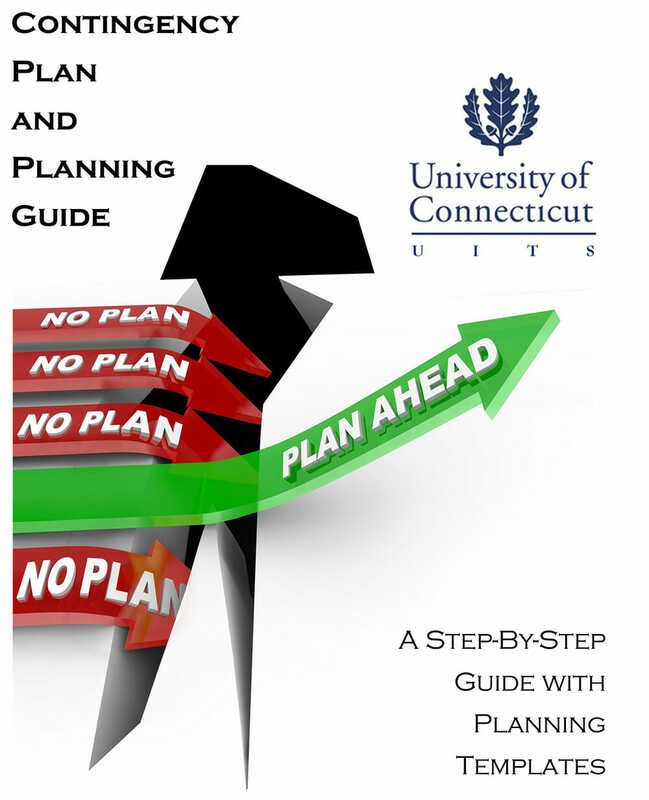 When I arrived at UConn, all they had was a single document they called a Business Continuity template. It was wholly inadequate to serve the needs of BCP/DR program. There are many documents that can written for a BCP/DR document library. My choice was to either write them from the ground up or adapt best in breed documents that already exist in cyberspace. Since I don't believe in reinventing the wheel and I knew this assignment was a short one, I chose the latter. In a previous assignment working for the Space and Naval Warfare Systems Command Atlantic (SPAWAR), I became very familiar with IT documents from the National Institute of Standards and Technology (NIST) Special Publication 800-series. The series reports on research, guidelines, and outreach efforts in information system security, and its collaborative activities with industry, government, and academic organizations. The NIST provides the series for use or adoption by any organization without copyright. All the UConn documents are adaptations of this series as well as others from the Federal Information Processing Standards Publications (FIPS PUBS) also by the NIST. Unfortunately, this toolkit remains incomplete. I didn't have the opportunity to create the functional exercise guides. Since all of these documents are in the public domain without copyright, you are free to download them by clicking their links above. You may adapt them for your own use or hire me to adapt them for you (*wink*, *wink*). What did you mean when you referred to the functional exercise guides? The functional exercise guides are the tabletop and practice guides.